hd00:19Apple trees flowers. White apple blossoms on fruit trees in spring sunny garden. Beautiful white flowers on the fruit tree outdoors. hd00:22Apple trees flowers. 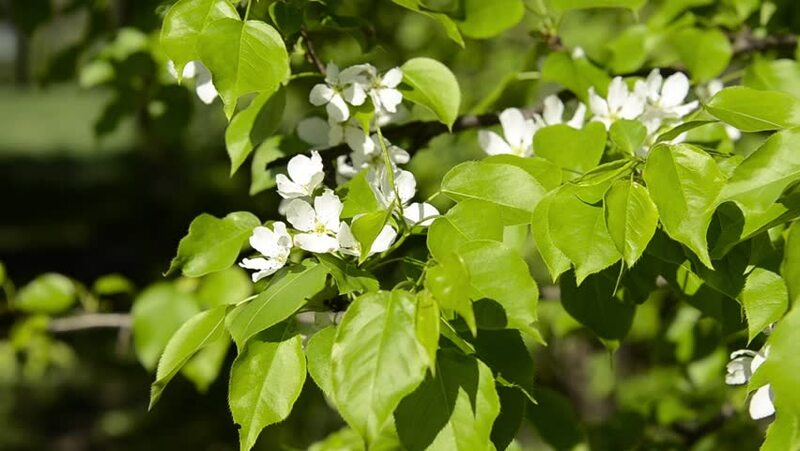 White apple blossoms on fruit trees in spring sunny garden. Beautiful white flowers on the fruit tree outdoors. hd00:32Apple trees flowers. White apple blossoms on fruit trees in spring sunny garden. Beautiful white flowers on the fruit tree outdoors. hd00:12Apple trees flowers. White apple blossoms on fruit trees in spring sunny garden. Beautiful white flowers on the fruit tree outdoors. hd00:11Apple trees flowers. White apple blossoms on fruit trees in spring sunny garden. Beautiful white flowers on the fruit tree outdoors. hd00:14Apple trees flowers. White apple blossoms on fruit trees in spring sunny garden. Beautiful white flowers on the fruit tree outdoors. hd00:34Apple trees flowers. White apple blossoms on fruit trees in spring sunny garden. Beautiful white flowers on the fruit tree outdoors.